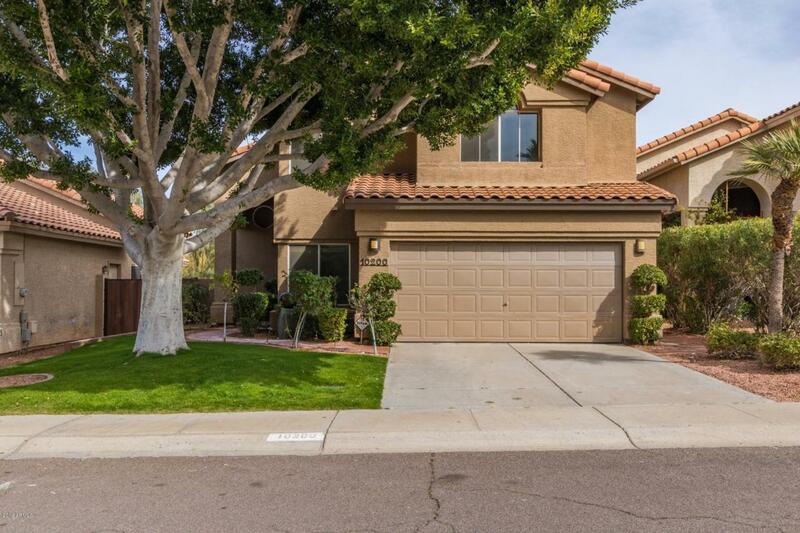 Fantastic Home in one of Scottsdale's desirable zip codes, 85260. 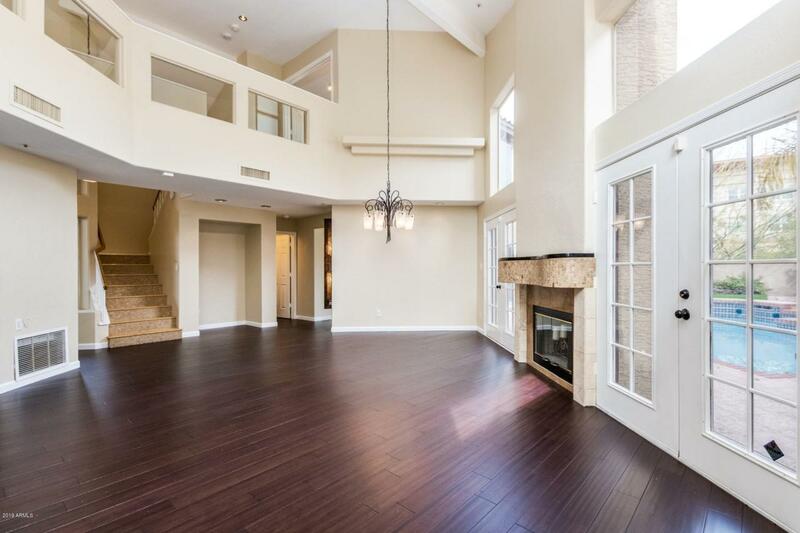 Dramatic soaring ceilings, beautiful wood floor in living room, fireplace for those chilly Arizona evenings, French doors to patio, ceiling fans, and built-in entertainment shelves. 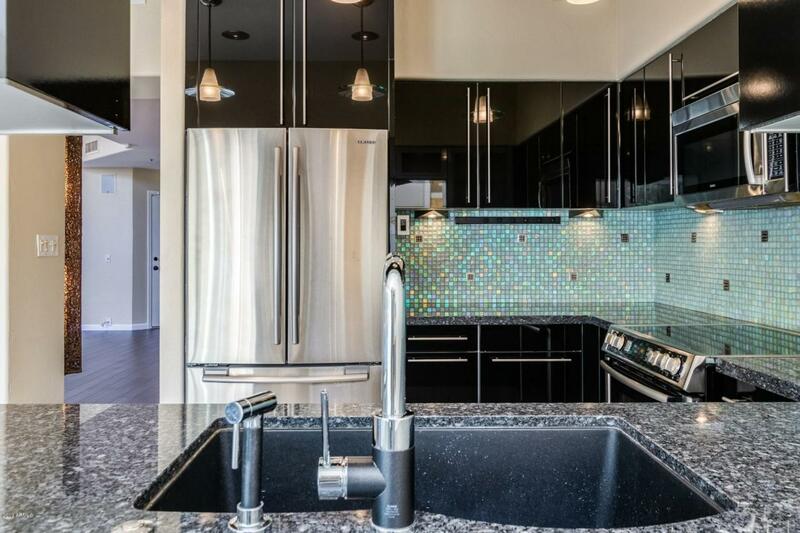 Unique European kitchen cabinets w/stylish hardware, granite counters, breakfast bar, iridescent glass tile backsplash, & high-end SS appliances. Neutral tile floor in all the right places, soothing palette, & great Home for entertaining inside & out. Romantic two-way fireplace in master retreat, private en suite, & vaulted ceiling. 2nd Level features bridge overlooking living area, plush carpet, generous size bedrooms, ample closets, & upscale bath. 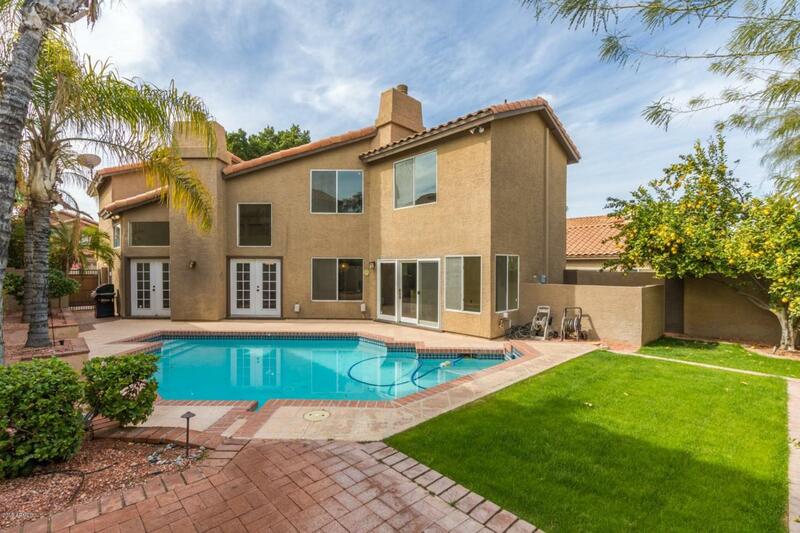 Enjoy the backyard sparkling pool, grassy play area, & fruit trees. Will not last!